A full-featured Shipwire integration, including real-time shipping rates, automatic order fulfillment processing, and live inventory / tracking updates. 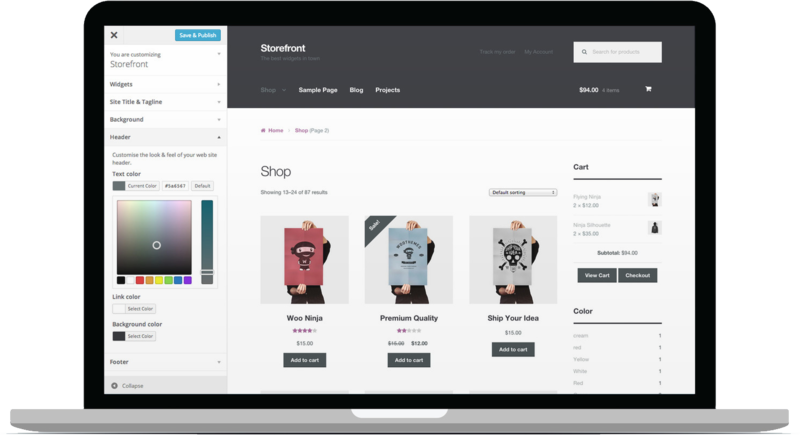 Synchronize your warehouse inventory with your WooCommerce store products using your mobile device. An order management plugin for WooCommerce. Make everyone on your team an order management expert, so your business can grow and you can take your holidays!